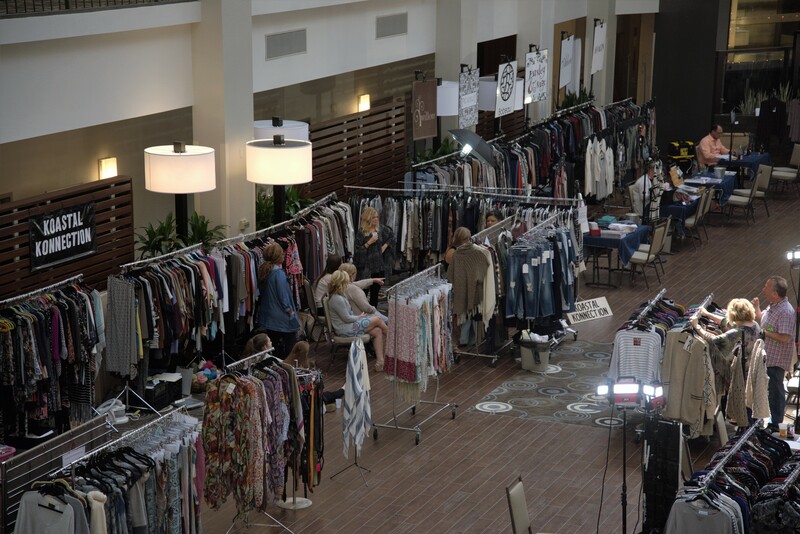 Michigan WW Market | Wholesale Fashion Trade Shows by Silver Lining Productions, Inc. 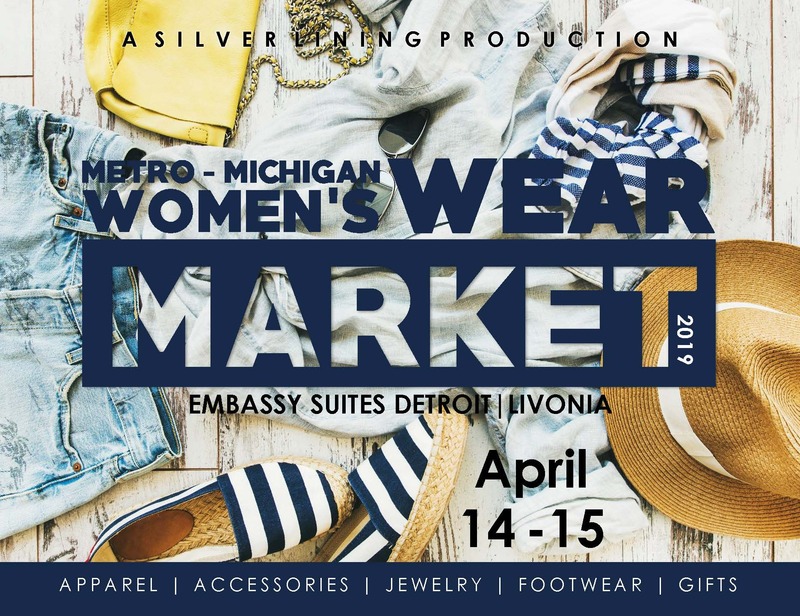 The history of the Metro-Michigan Women’s Wear Market, known as the “Metro-Michigan Show” began in Detroit back in 1931. 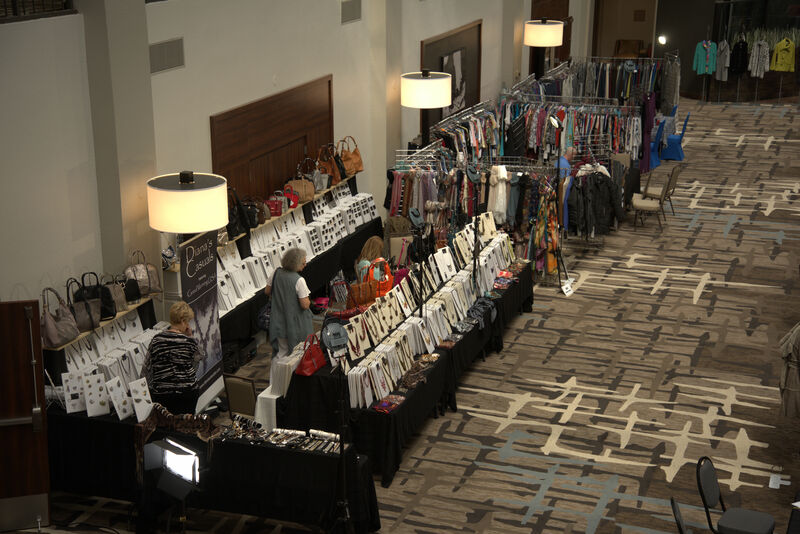 Buyers will see trending brands of apparel, accessories, jewelry, footwear, and gifts. 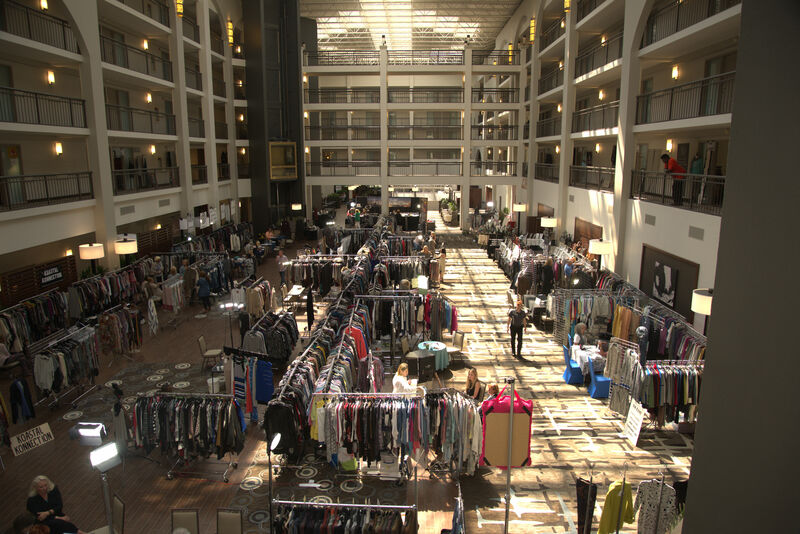 This is a two-day, regional B2B trade show produced five times a year. Market dates have a Sunday-Monday pattern and are scheduled for optimal retailer attendance based on the traditional fashion sell and delivery dates. 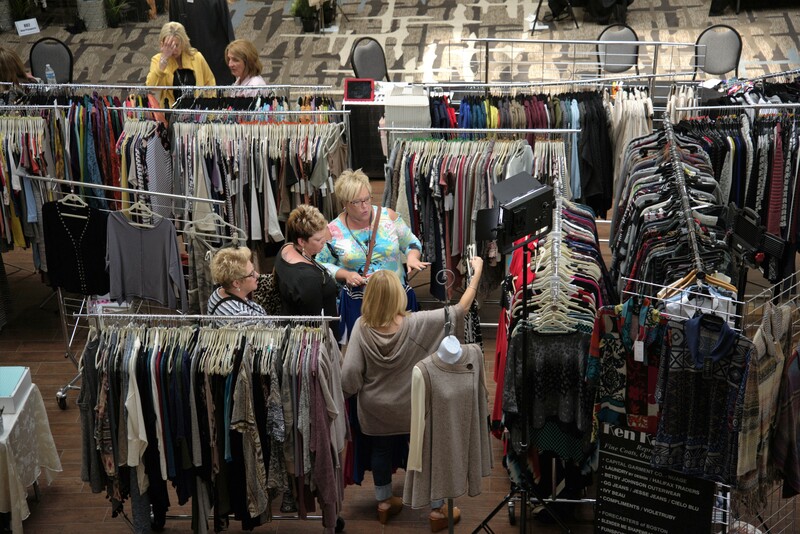 This is a private wholesale trade show event that is not open to the public. 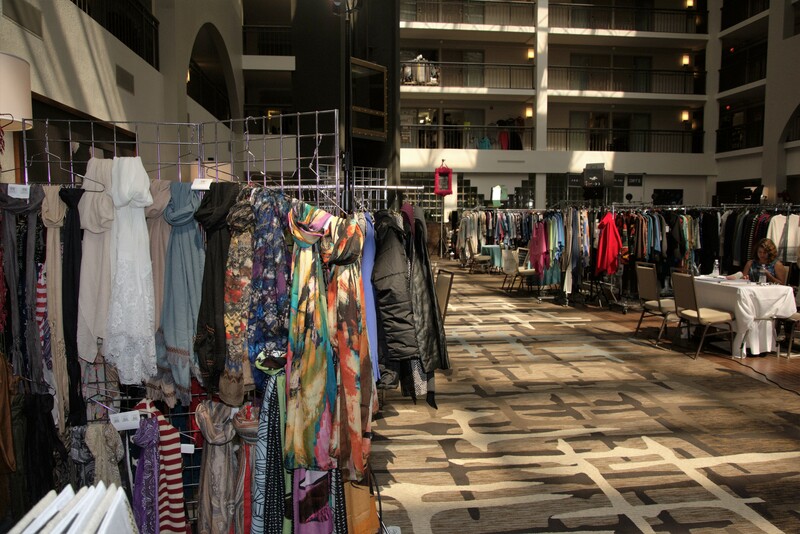 Entry is allowed only to qualifying exhibitors and retailer buyers. Sunday | 9:00 a.m. – 6:00 p.m.
Sunday Sip ‘n Stroll begins at 5:00 p.m.
Monday | 9:00 a.m. – 5:00 p.m.
Sunday Sip ‘n Stroll – Complimentary cocktails are served from a rolling cart. 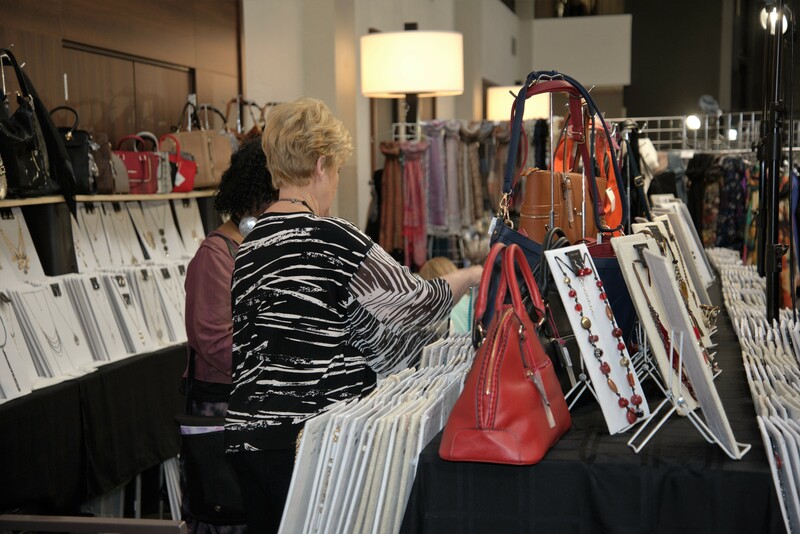 Retailers are invited to sip, stroll, and see what’s new! Enjoy casual, no pressure browsing. 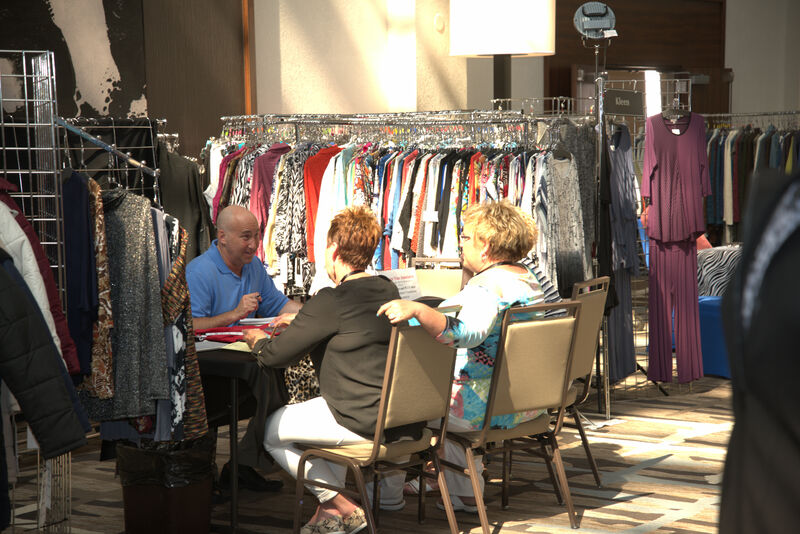 All Retailer Buyers must register their attendance at the Welcome & Registration Desk upon arrival and wear badges at all times. We recycle! Please return badges to the registration desk before you leave. 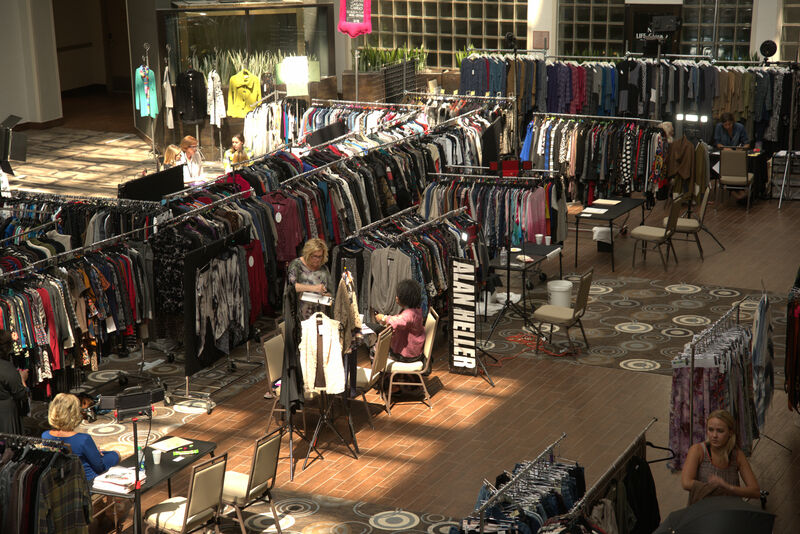 The Metro-Michigan Show is a wholesale, order-writing show. 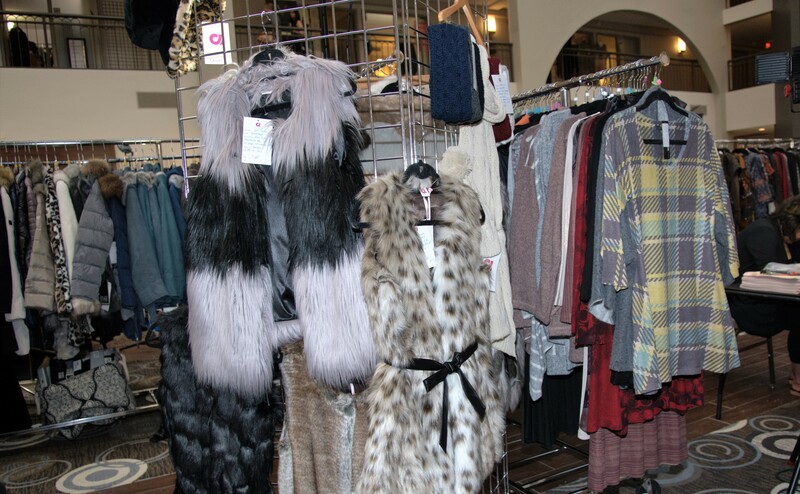 Please respect our policy of NO cash & carry or sample sales during market hours.